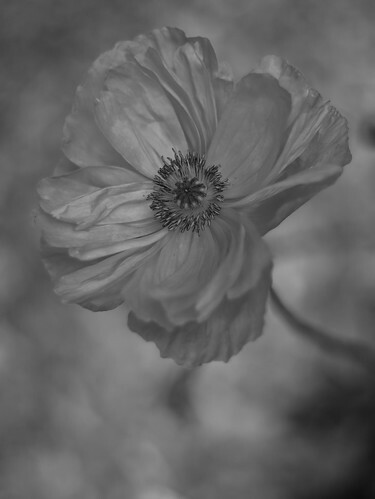 Already the poppy blooms have ended and the tissue paper pedals are just a memory held still and not quite replaced in a photograph. A moment passed but thoroughly enjoyed. This entry was posted in Documentary, Matt Niebuhr - Photography, Other, Photography by Matt Niebuhr - West Branch Studio. Bookmark the permalink.